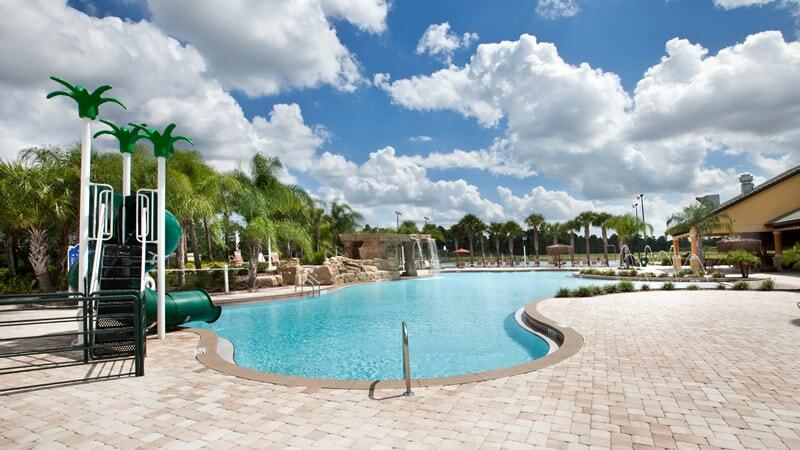 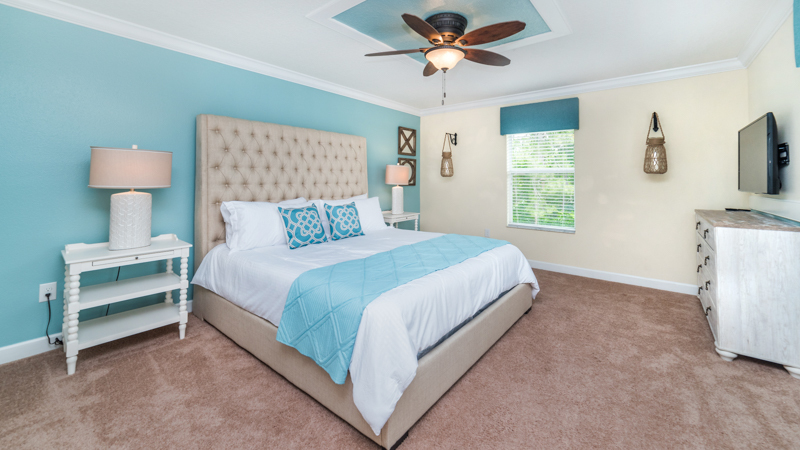 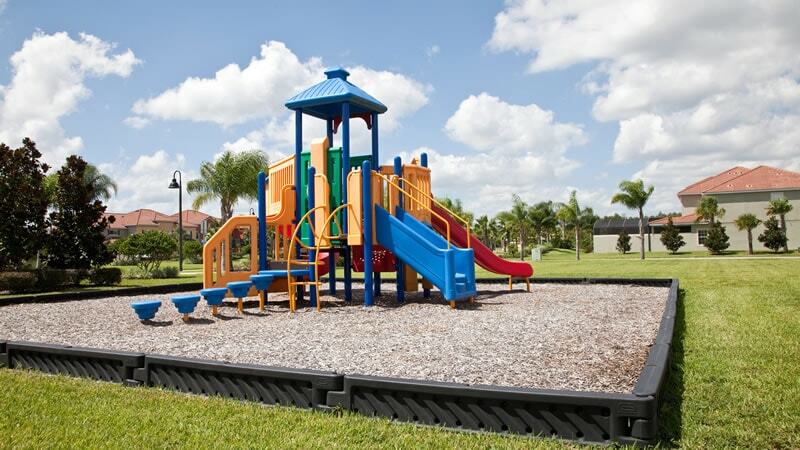 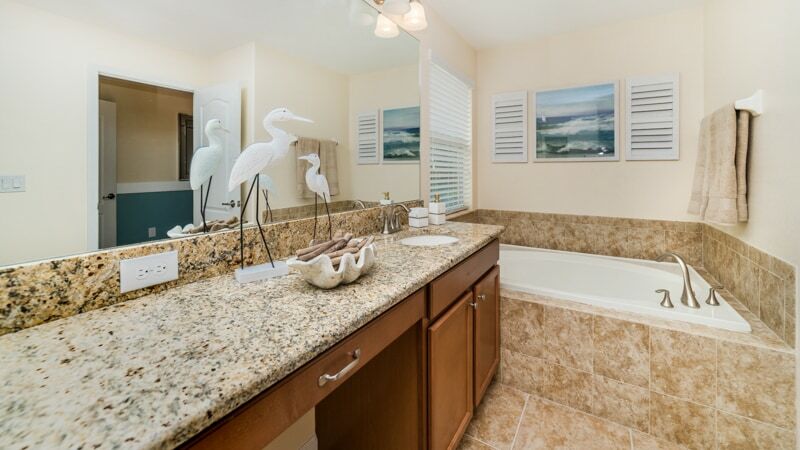 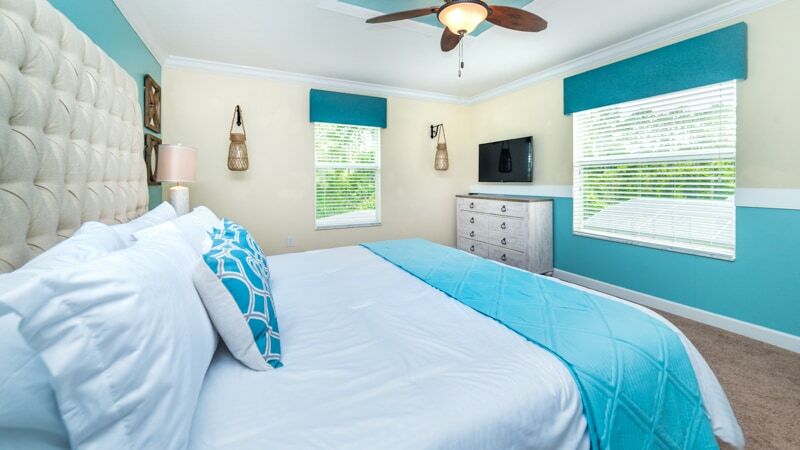 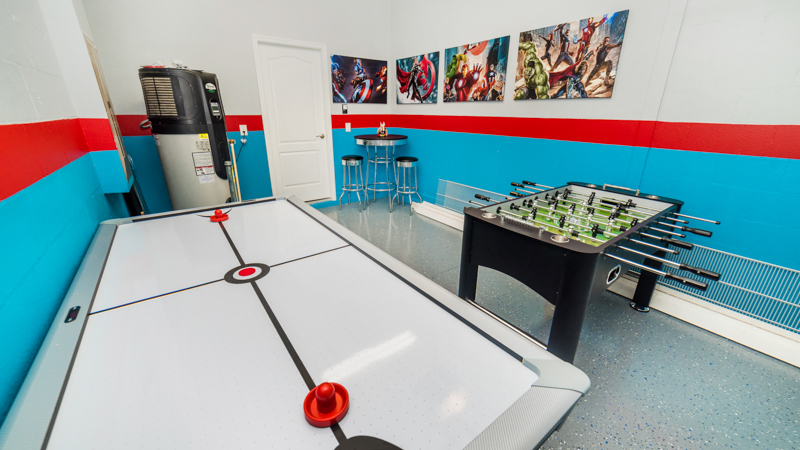 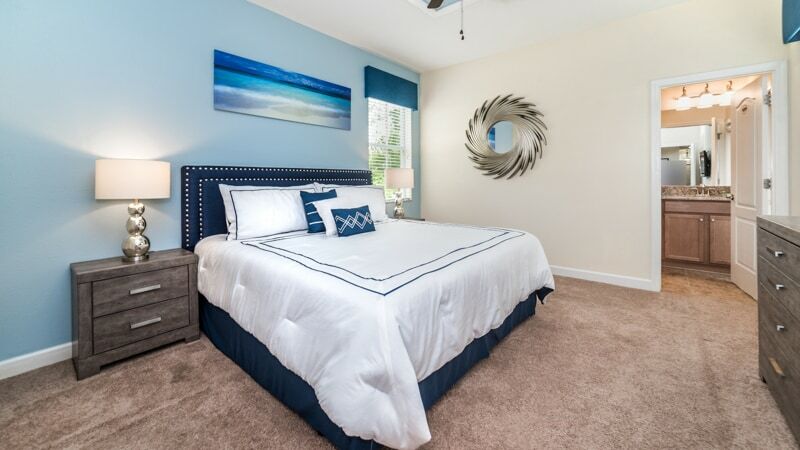 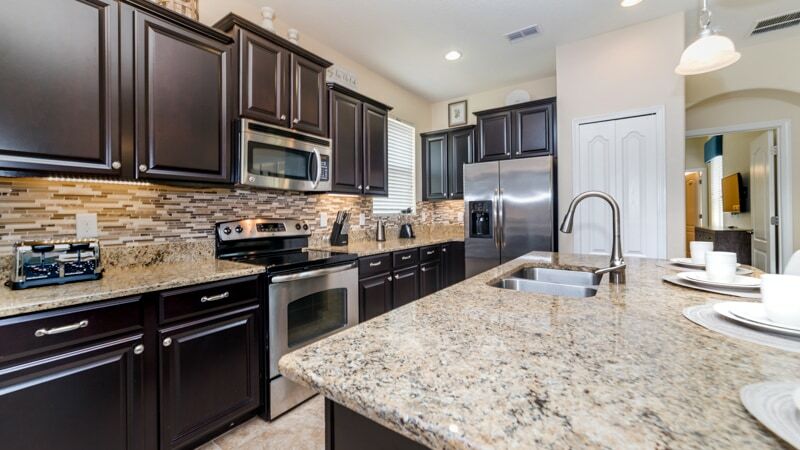 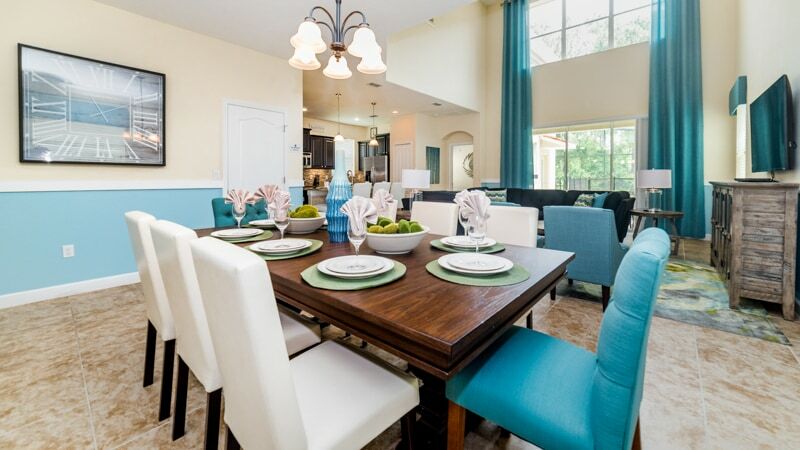 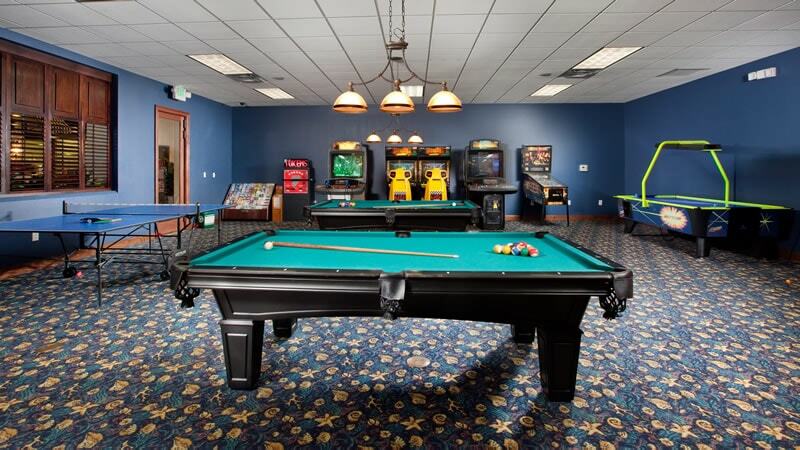 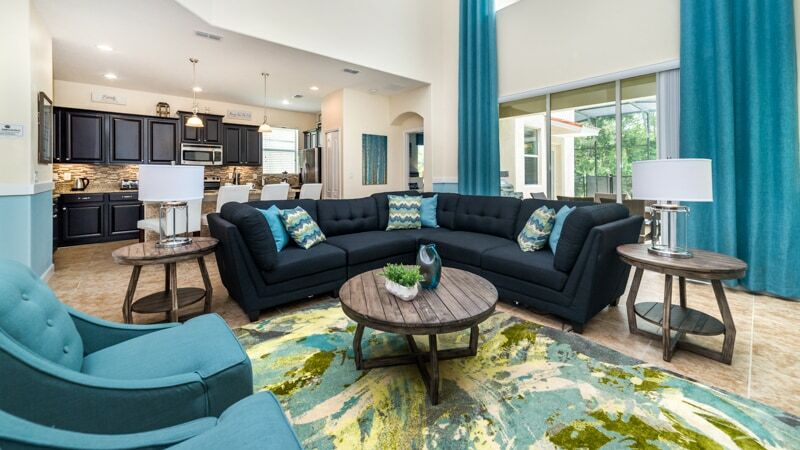 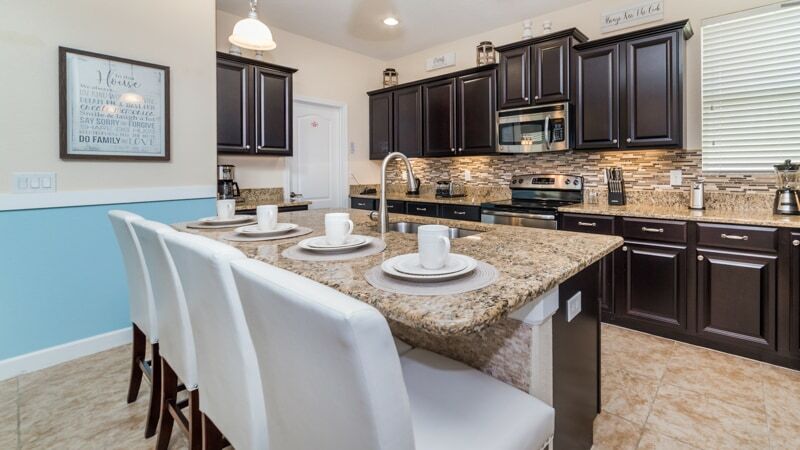 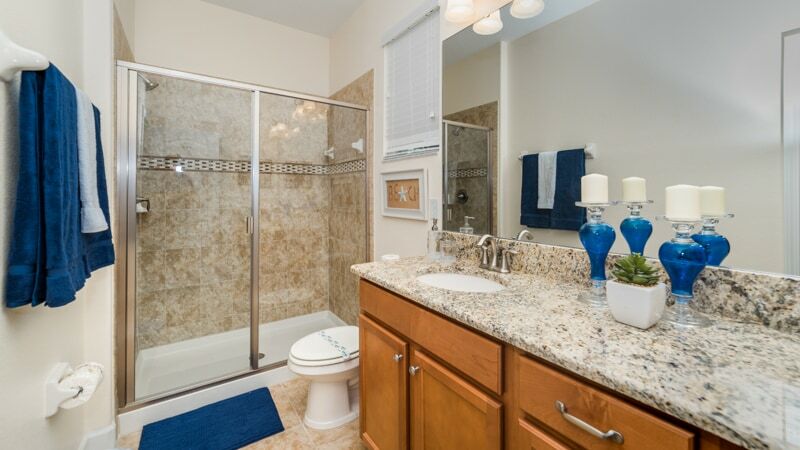 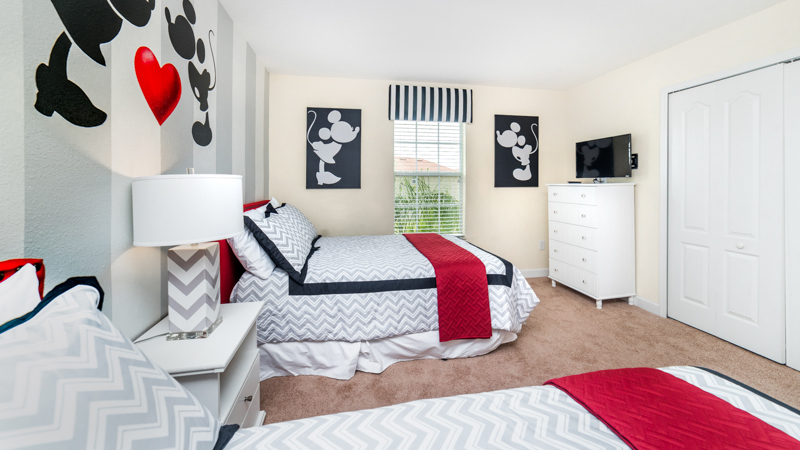 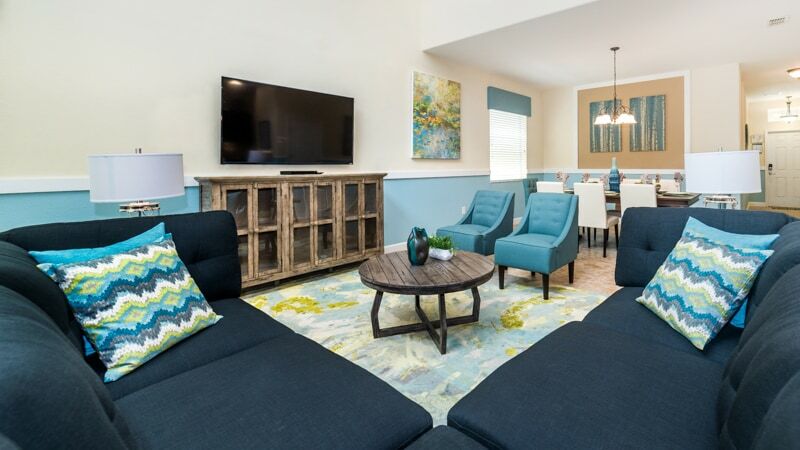 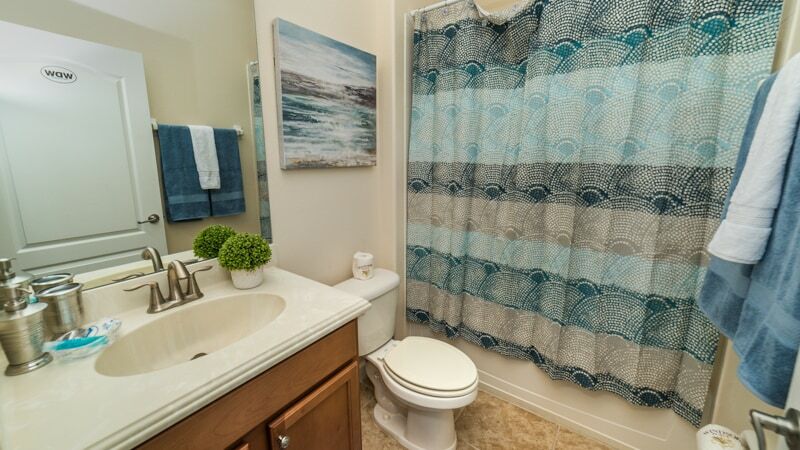 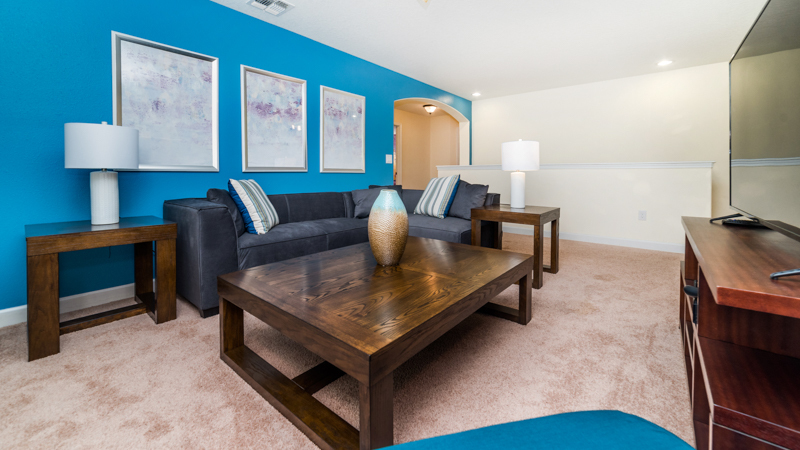 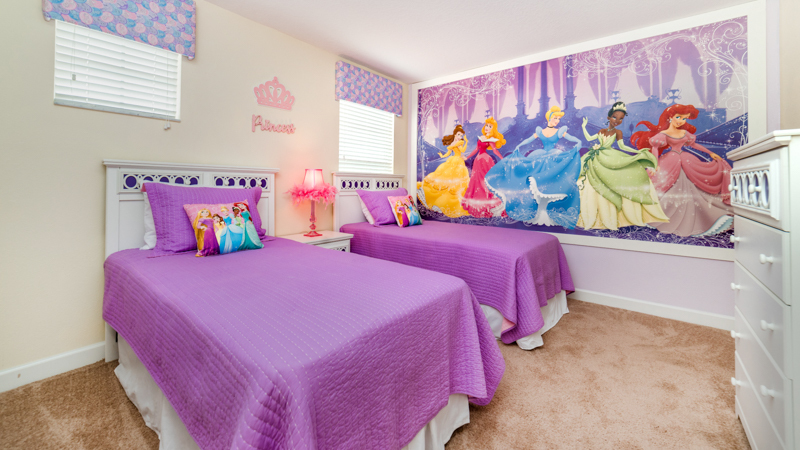 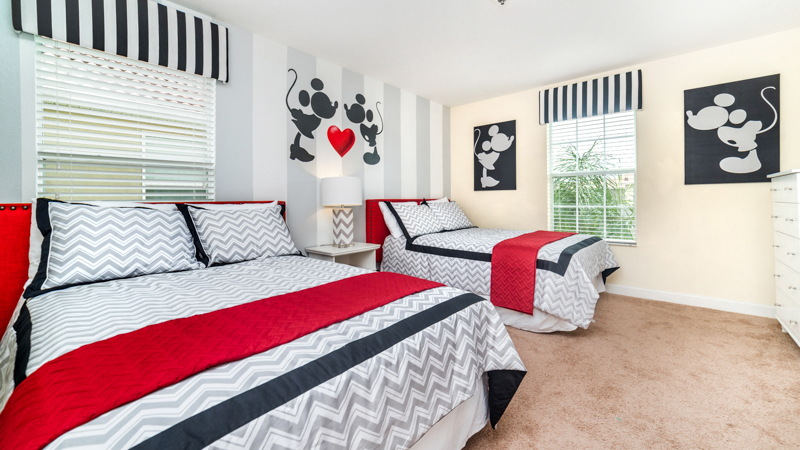 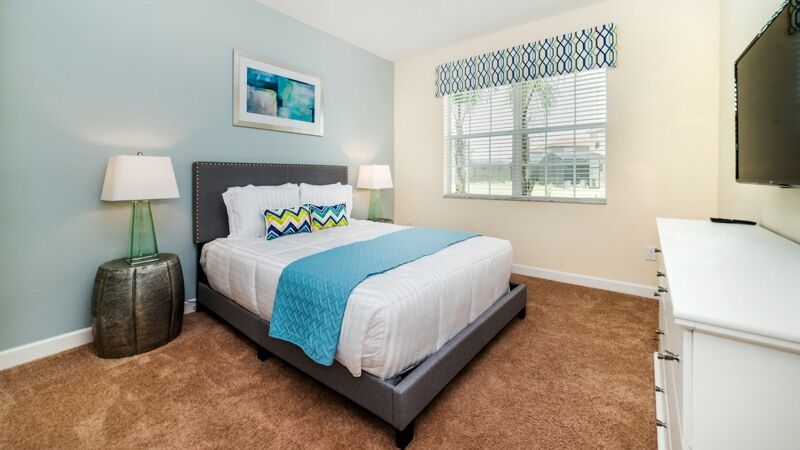 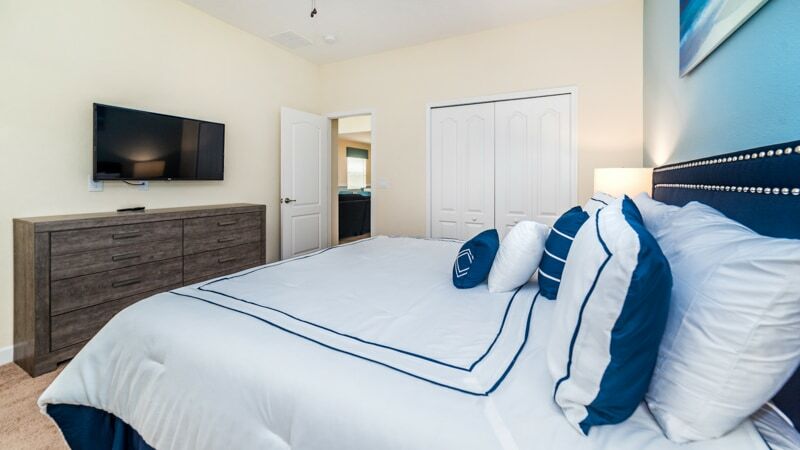 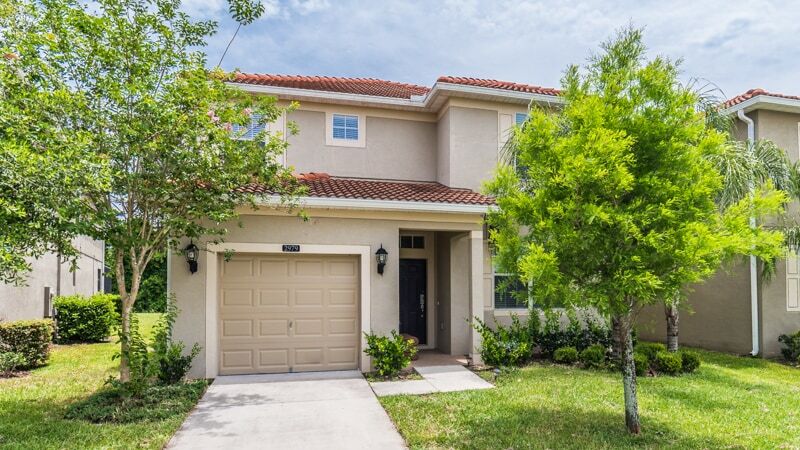 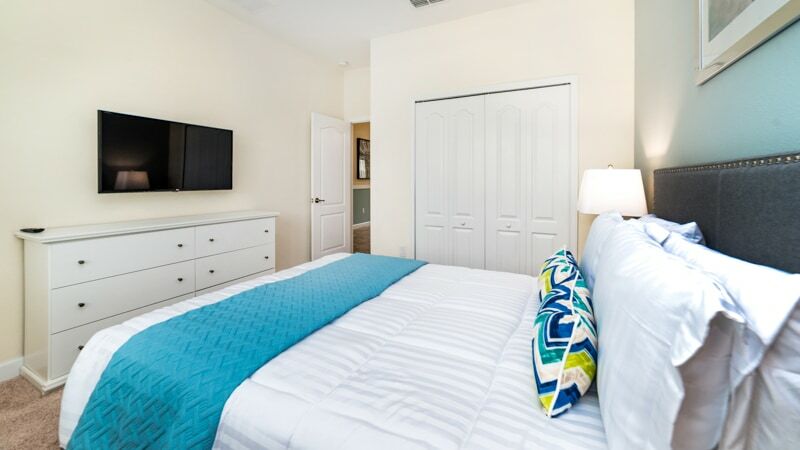 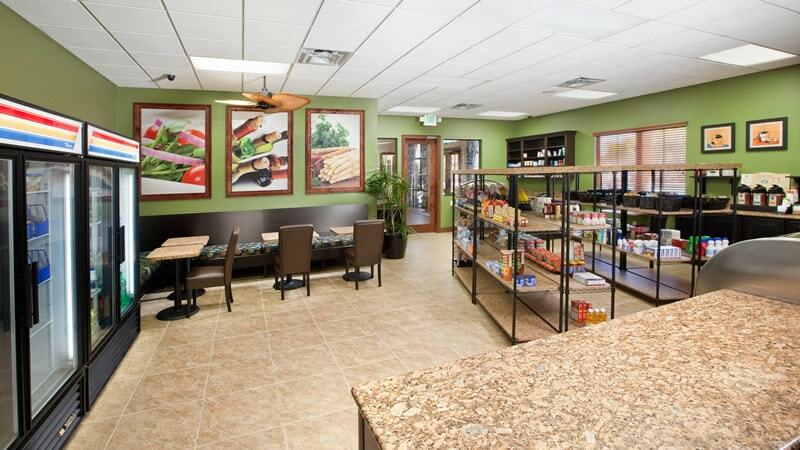 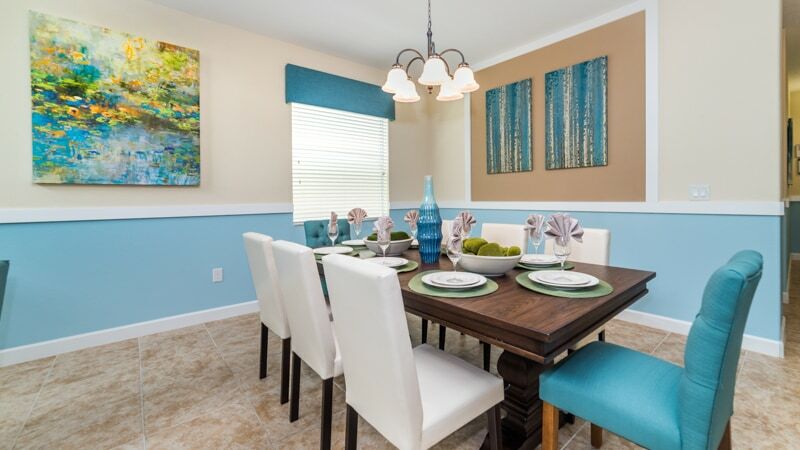 The spacious homes at Paradise Palms Resort in Kissimmee, Florida, give families ample space to unwind. 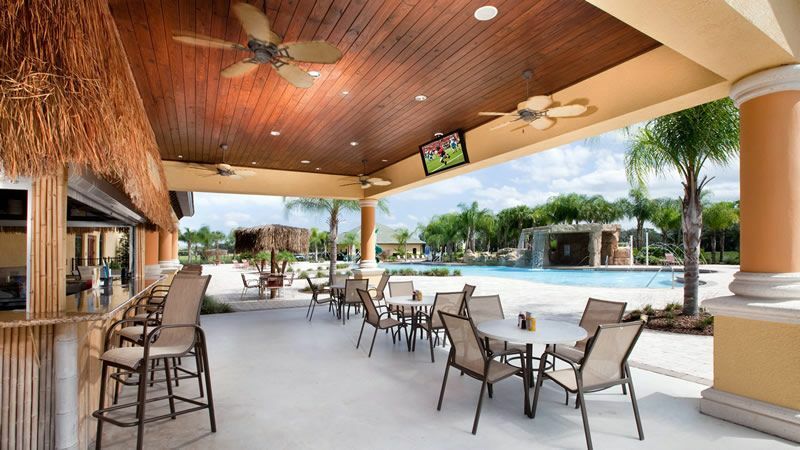 The resort’s sprawling grounds include a swimming pool where kids can jump through the rushing waterfalls and spouting sprays, and a grotto-themed spa tub provides grown-ups with a place to relax. 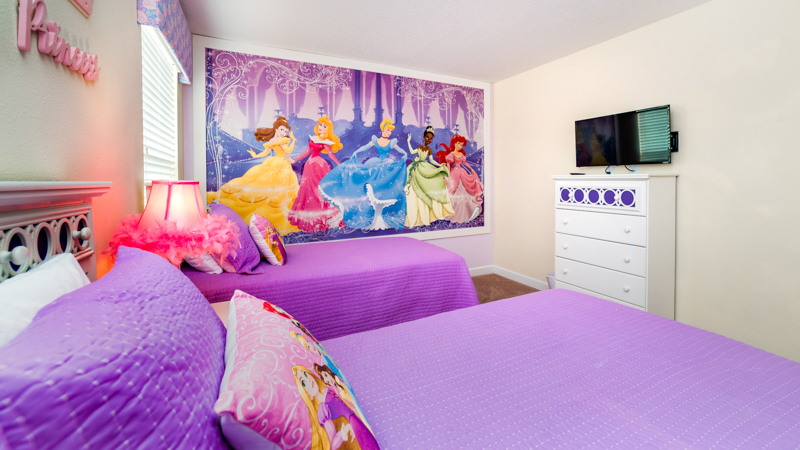 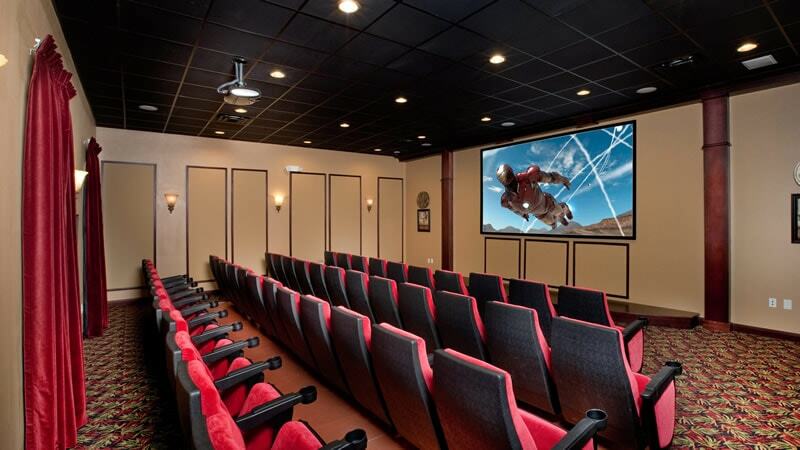 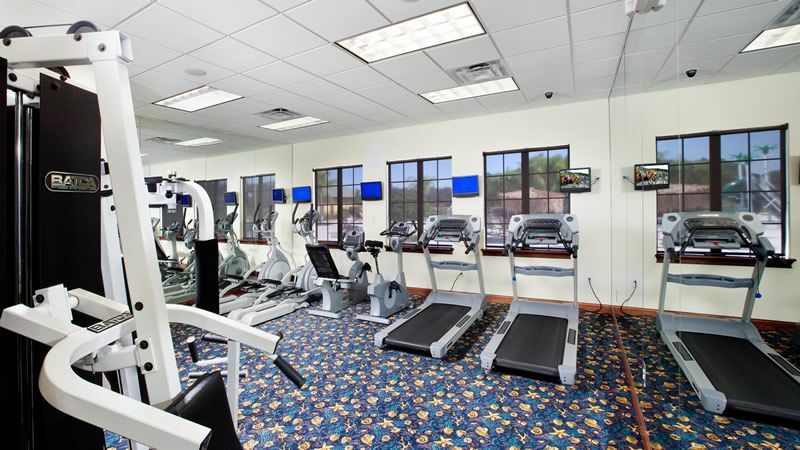 For more family fun, the Walt Disney World® Resort is only a 10-minute drive away.